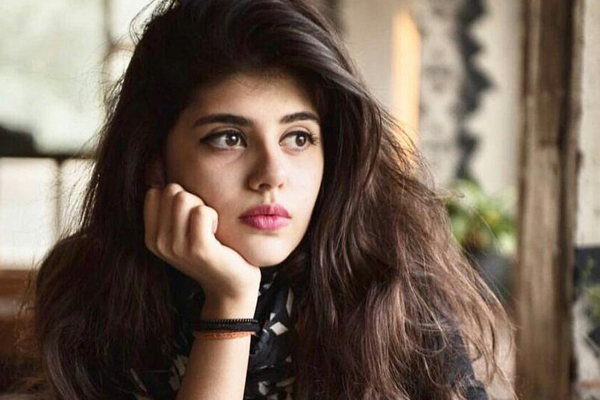 Sanjana Sanghi is an Indian film actress and model who made her Bollywood debut with the release of Ranbir Kapoor’s rock star. 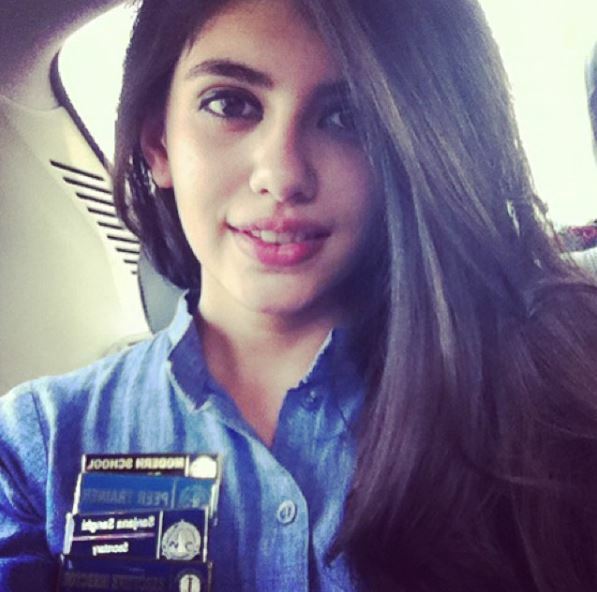 Delhi-based girl Sanghi is a popular face in many advertisements. 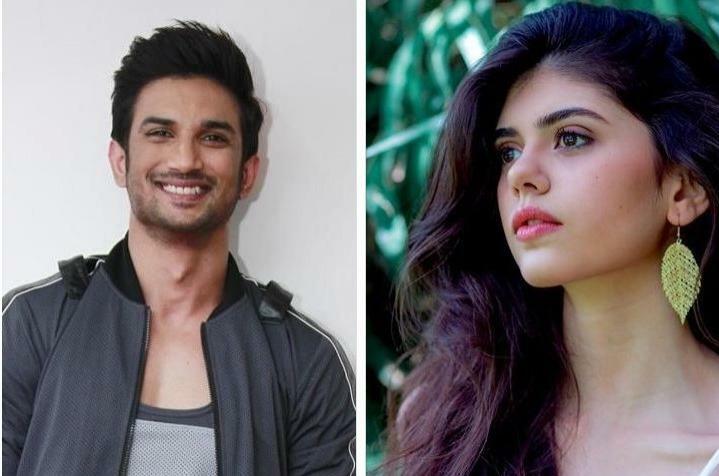 Her dream of becoming a Bollywood heroine came true with Kizie Aur Manny (2019). 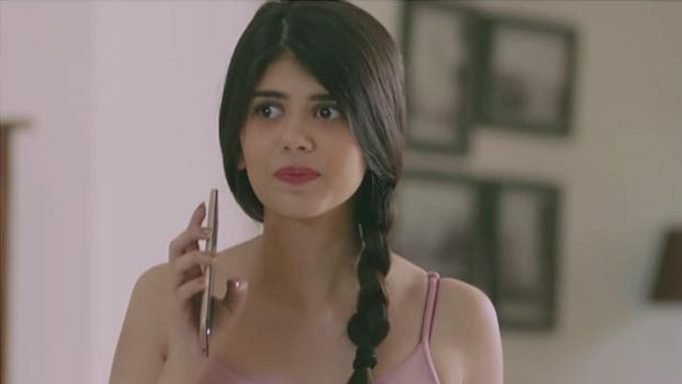 With this content, you will know more about Sanjana Sanghi biography, age, body measurement, birthday, affairs, quotes, and movies. HRD minister Smriti Irani gave Sanghi an appreciation letter for her performance in XII board exams. She is from Delhi and was a brilliant student. She made her acting debut at an age of 14 in Rockstar (2011). She has appeared in many popular advertisements. 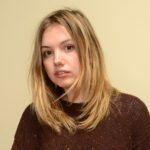 She is a trained dancer and loves writing. She has a huge fan following on social media channels.